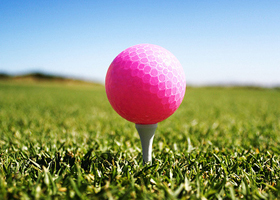 Ladies, Do you wish to be part of a friendly and welcoming culture which is provided at Oatlands Golf Club? With regular Ladies’ competitions during the week and on the weekend on a lovely picturesque course, the Ladies also enjoy many fun days during the year often followed by a luncheon prepared by our ‘Fine Dining’ Chefs. Not only can you be included in the golfing ‘family’ at Oatlands, the Ladies are also very pro-active in organising social events and run a very active Bridge Club which meets regularly. 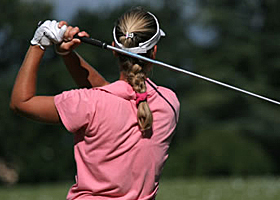 Ladies’ Golf Getaways are also part of the social calendar and enjoyed by many. If you haven’t ever picked up a club, dusted them off for a while or are looking for a new challenge, come and join our friendly and inclusive club. A “Get Started” program is also available for Ladies who would like to take up this challenging but rewarding game.